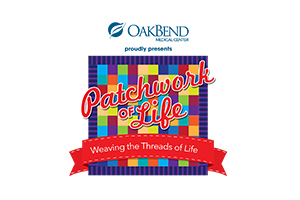 The 2018 Patchwork of Life event will be held on Thursday, October 11, at Safari Texas Ranch. 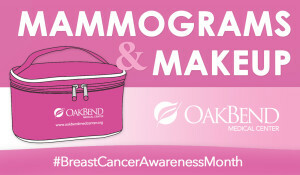 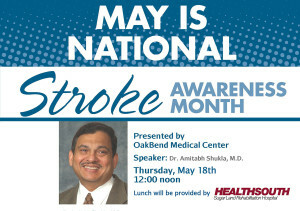 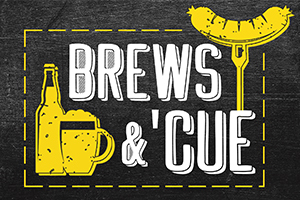 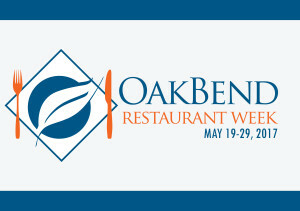 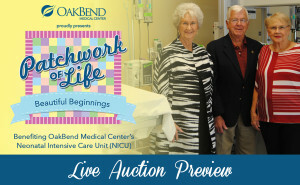 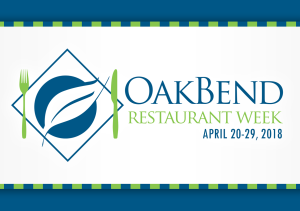 This year’s event will honor Ann and Jeff Council for their years of dedicated service to OakBend Medical Center. 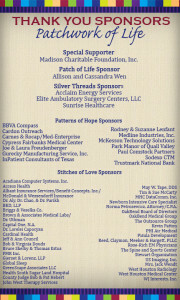 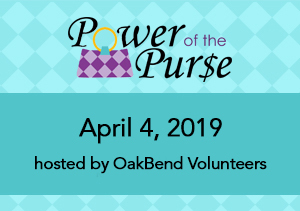 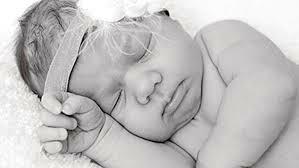 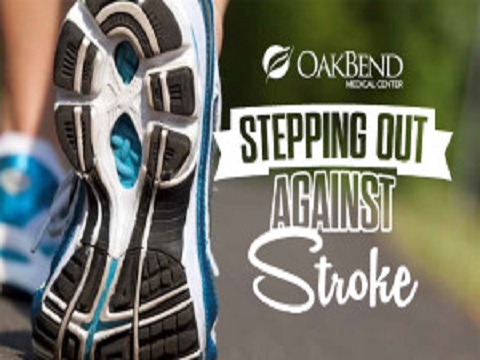 Funds raised from the event will support renovations to the intensive care unit at OakBend’s Jackson Street hospital campus…. 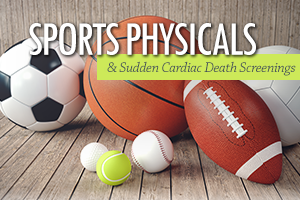 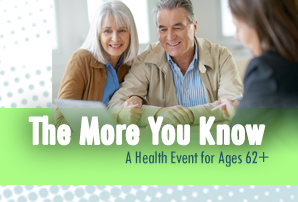 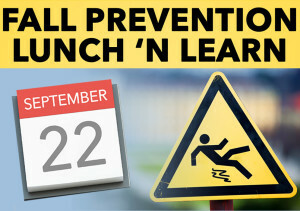 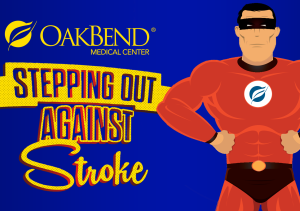 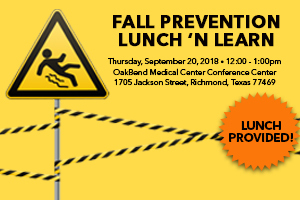 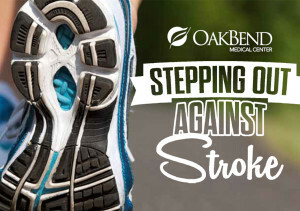 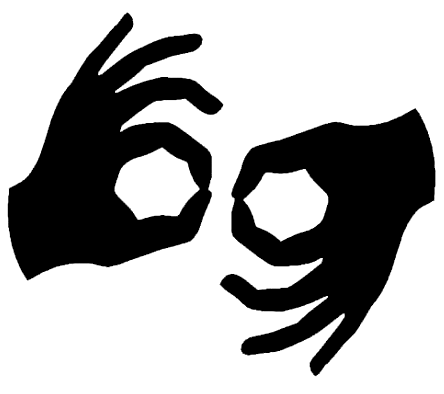 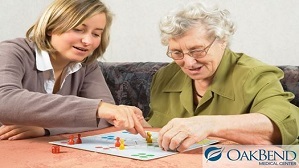 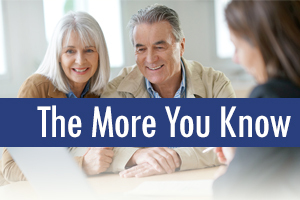 Learn how to recognize risk factors for falls, identify strategies/resources to reduce risk of falls, and learn how physical therapy practitioners can reduce your risk of falling on September 22, 2016 at OakBend Medical Center’s Conference Center. 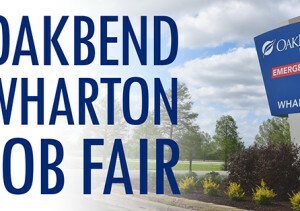 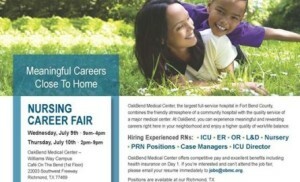 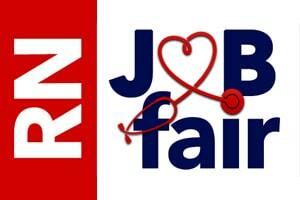 JOB FAIR: Wednesday, June 22, at TWO locations (FB County and Houston). 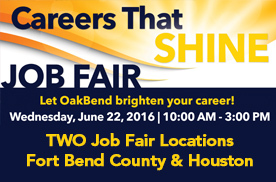 Let OakBend brighten your career with one that shines! 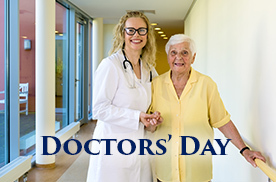 “The good physician treats the disease; The great physician treats the patient who has the disease.” – William Osler Physicians have a profound impact on each of our lives – they care for us and our loved ones when ill, offer encouraging words during difficult times, and help restore our health and peace of mind…. 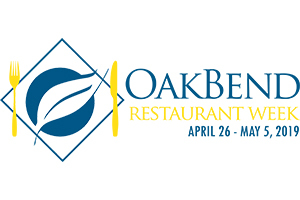 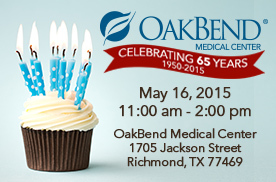 This year marks OakBend Medical Center’s 65th anniversary. 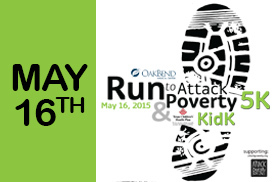 We hope you will join us in celebrating this milestone at a community Birthday Bash on May 16, 2015. 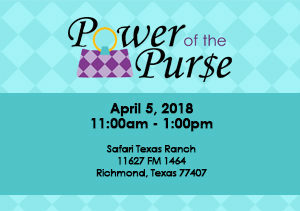 The celebration will feature great food and fun family activities from 11am to 2pm at our main campus location: 1705 Jackson Street in Richmond. 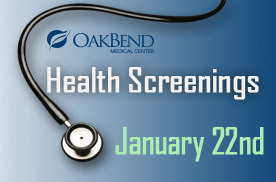 OakBend Medical Center is offering free health screenings on January 22, 2015 from 2:00pm-4:00pm at the Jackson Street Campus Elevator Lobby. 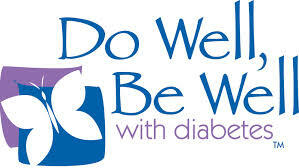 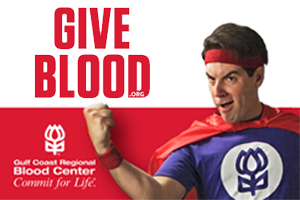 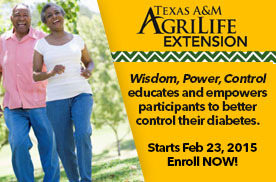 Blood Pressure Screenings, Blood Sugar Screenings, and BMI Testings will be available. 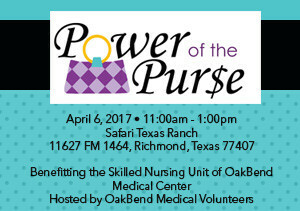 Participants will receive a free giveaway. 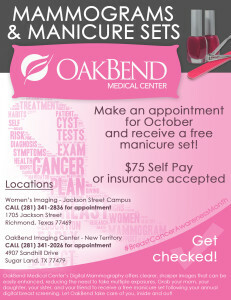 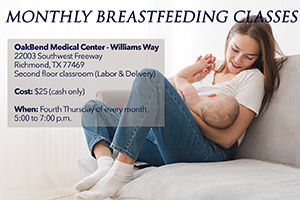 Call 281-341-3006 or 281-341-2808 for more information. 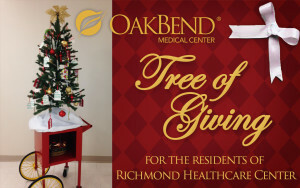 OakBend Medical Center is partnering with Richmond Healthcare Center to provide gifts to those residents in need this holiday season. 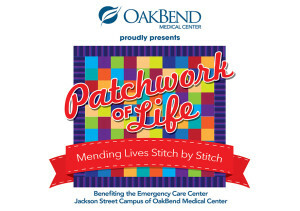 Stop by the Giving Tree in the hallway next to Administration at the Jackson Street Campus to select a tag of a resident in need. 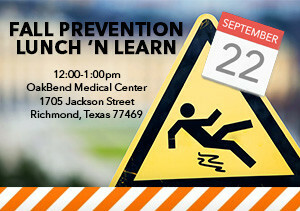 Please call Human Resources with any questions (281) 341-4831.